Wear and tear is normal for any gadget or piece of equipment; so ongoing repair and maintenance is a vital part of any service delivery. 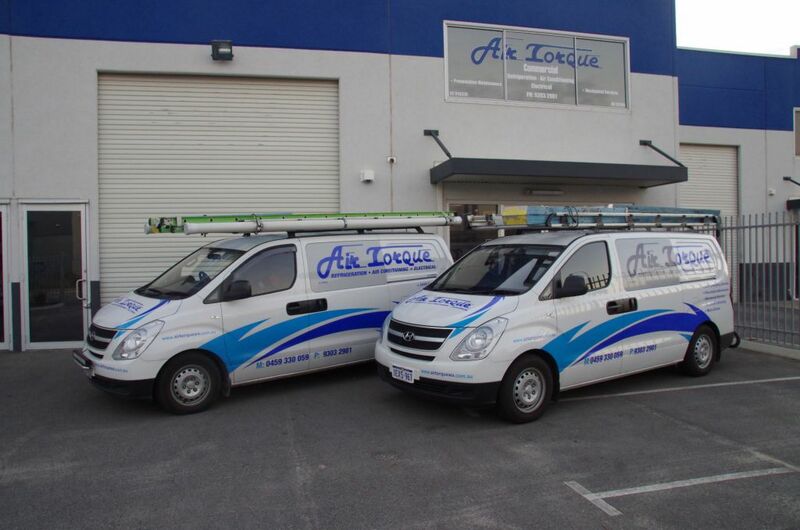 We understand that at no point must your business services be disrupted because of mechanical or electrical failure. 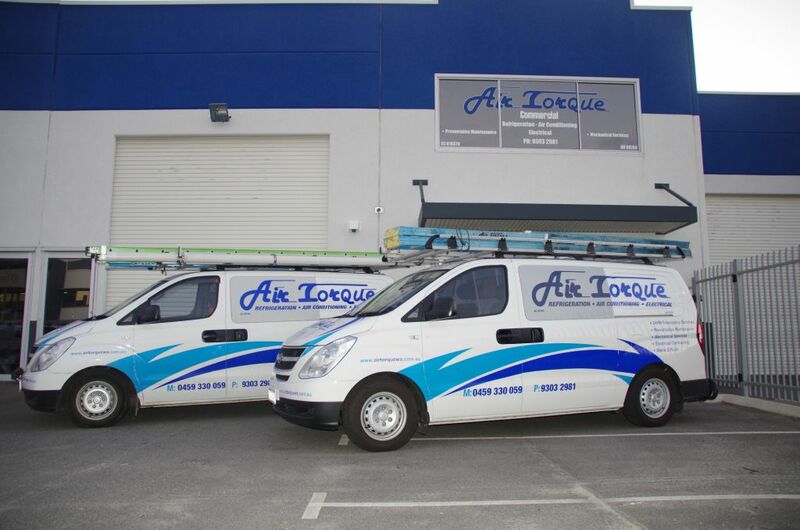 So our team at Air Torque are always on call for any emergencies. 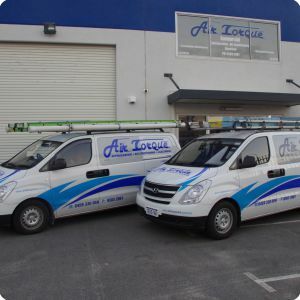 Our staff have a high degree of technical expertise and we have built our reputation on quality and service coupled with a personal touch. 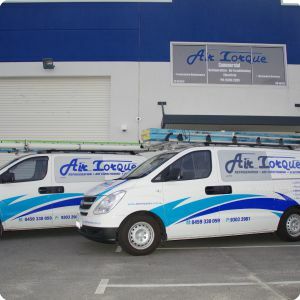 The extensive range of services we offer at Air Torque cover design, installation, maintenance and breakdown repairs for air conditioning, refrigeration and electrical services. 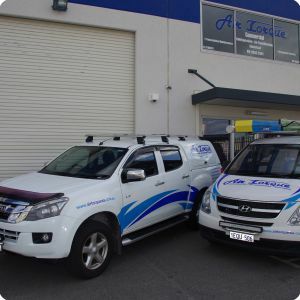 We provide a twenty-four hour, seven days a week on-call service to help our clients minimize any loss of productivity and sales in the event of a breakdown of equipment. 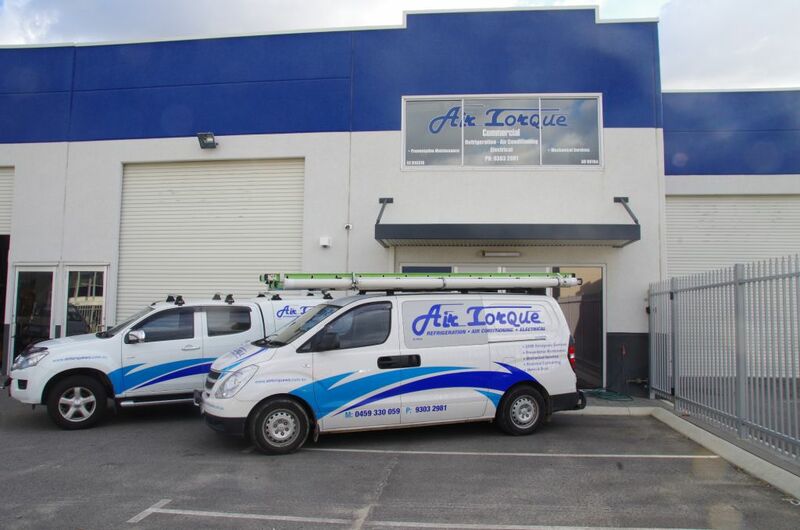 Our technicians are fully qualified and competent. 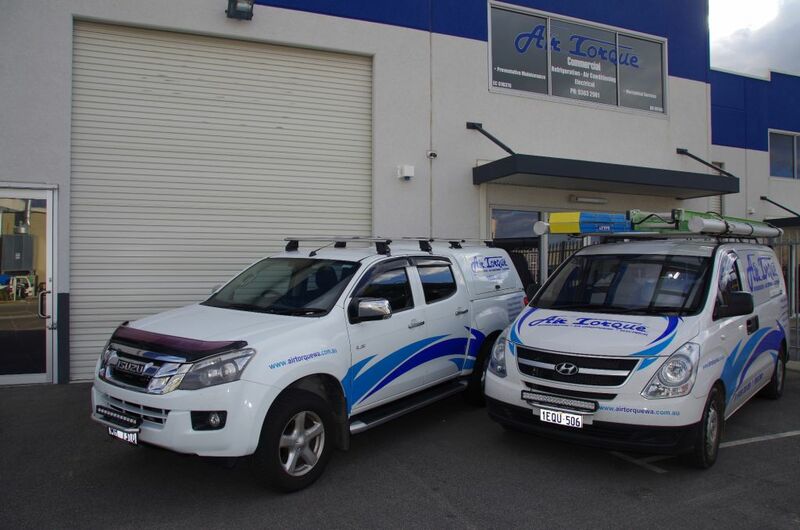 With five service vehicles on the road, we can cover all aspects of a breakdown if and when it occurs. These vehicles are always stocked with essential parts to minimize breakdown times. 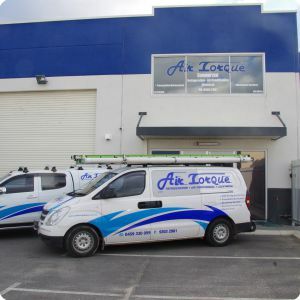 We also have round the clock access to a wide range of wholesalers if further parts are required urgently to get the job completed on schedule.